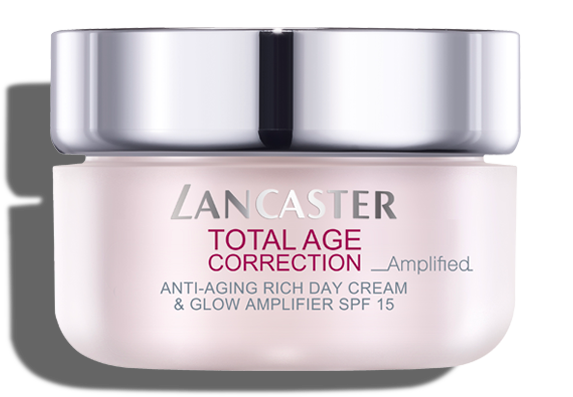 Lancaster skincare that amplifies both the anti-aging action and the skin’s natural glow. Our 3 leading technologies in 1 jar, now amplified with our latest breakthroughs. 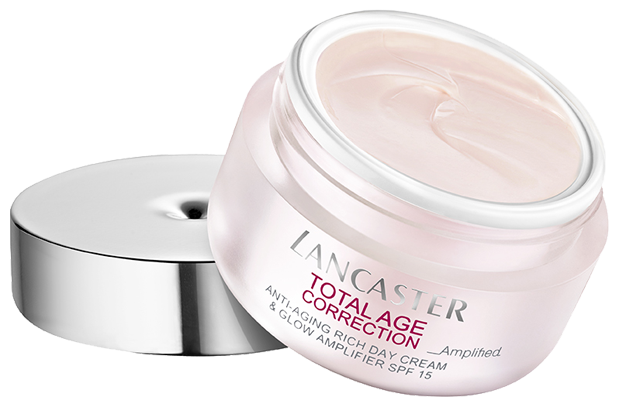 • Amplified Cell Functioning: DNA technology that helps support natural skin DNA repair is now optimized with Epigenetic technology. • Amplified Cell Regeneration: Bi-Retinol TM Complex, now enriched with soy extract, helps regenerate skin and fight against wrinkles and lack of firmness. • Amplified Cell Protection: our unique Full Light Technology targets 100% of sun rays to help prevent dark spots and premature aging. • Amplified Glow: Lumi-complex made of lightening actives and pearlescent pigments, brings evenness and restores radiance. What's easier than self-tanning and more natural than makeup? Our Sun 365 Adjustable Sun-Kissed Drops. They give your skin a healthy-looking tint and a bare-skin finish, immediately on application -- without self-tanner. Adjustable Sun-Kissed Drops also help boost the natural tanning process, while protecting your skin from daily environmental damage, thanks to active antioxidant and anti-pollution ingredients. So go ahead: glow, protect and care with just a few Drops!